On May 8, 2018, Marcia from BeProvided Conservation Radio will publish her recent interview with two campaigners from Ignite Change, a program of the Center for Biological Diversity. In this episode you will learn the importance of activism and grass root campaigning for the environment and wildlife. You will also learn how you can make a difference. There are links to valuable resources below. works with the Center's (Center for Biological Diversity) Ignite Change national organizing initiative. She comes to the Center by way of the North Dakota oil boom, where she organized with rural agricultural communities. 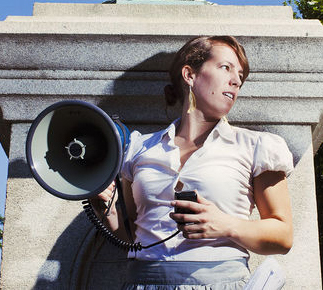 In her 15 years of campaigning, she's worked to bring 13,000 people to the White House against the Keystone XL pipeline, driven a solar-powered truck the length of the eastern seaboard, passed six county-wide fracking bans, and was part of the Green Corps class of 2010. 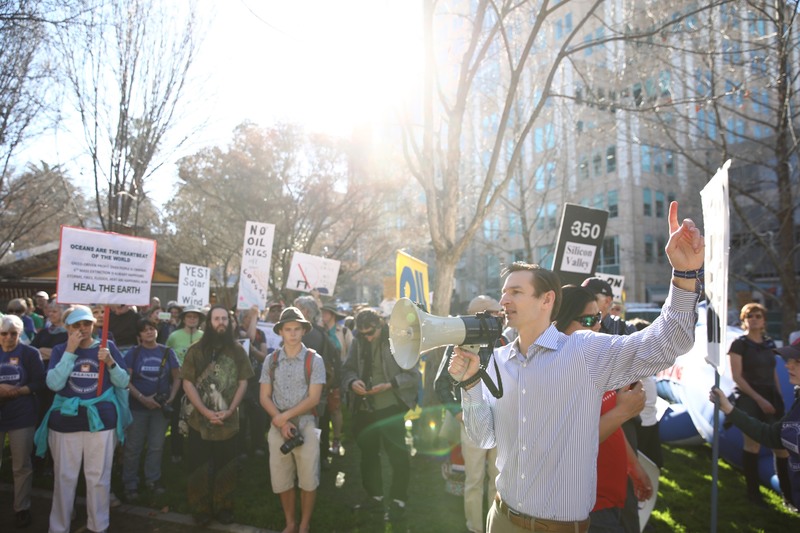 Ash worked previously as the Center’s clean energy campaigner in the Climate Law Institute. She holds a degree in English and politics from the University of Puget Sound. works to protect the oceans from offshore drilling, plastic pollution and acidification. Before joining the Center he worked on community-based coral reef conservation initiatives in developing nations and spent several years directing grassroots campaigns to ban plastic grocery bags in local communities in California. He earned a master's in science in marine biology from the University of Auckland, New Zealand and holds a bachelor's of science in aquatic biology from the University of California, Santa Barbara.